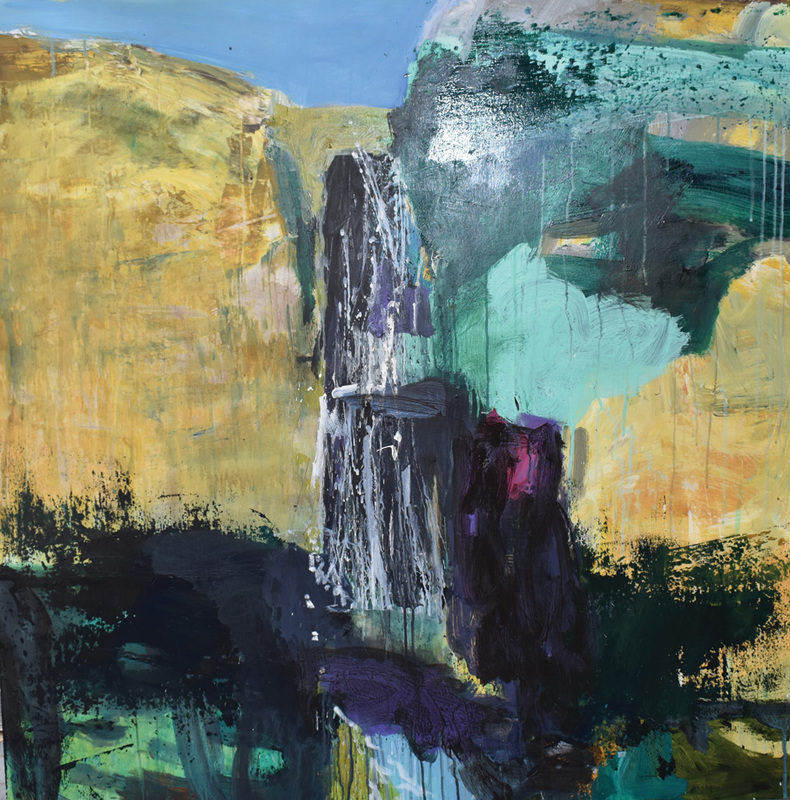 Spaces: Landscape and Other Things features paintings and drawings by Redlands Coast artist Leigh Camilleri. The exhibition is the culmination of a series of observations, documented by drawing and draughting, many transformed into large scale works. For Camilleri, the works describe elements that encourage us to find out more and to become more curious about the nature of what we’re looking at. She encourages us to explore and observe the space we inhabit and those spaces we don’t, finding excitement around every corner. Image: Leigh Camilleri, Dark beaches light water 2018, oil on canvas. Courtesy of the artist.